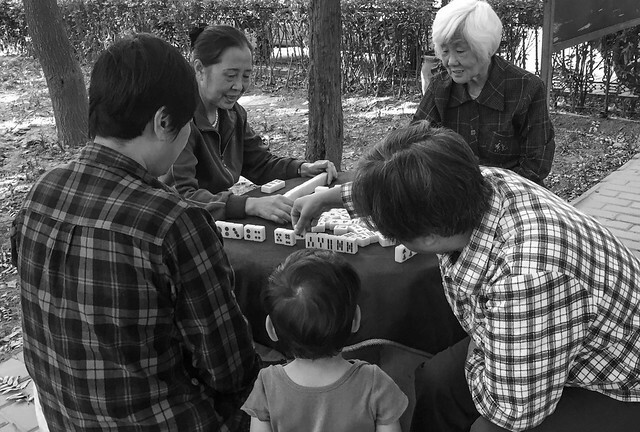 And, watching a game of Mahjong. i think we have a game meister on the way….the other game was men. is mahjong mainly played by women? i love these “watching the game” series through your and chong chong’s eyes.